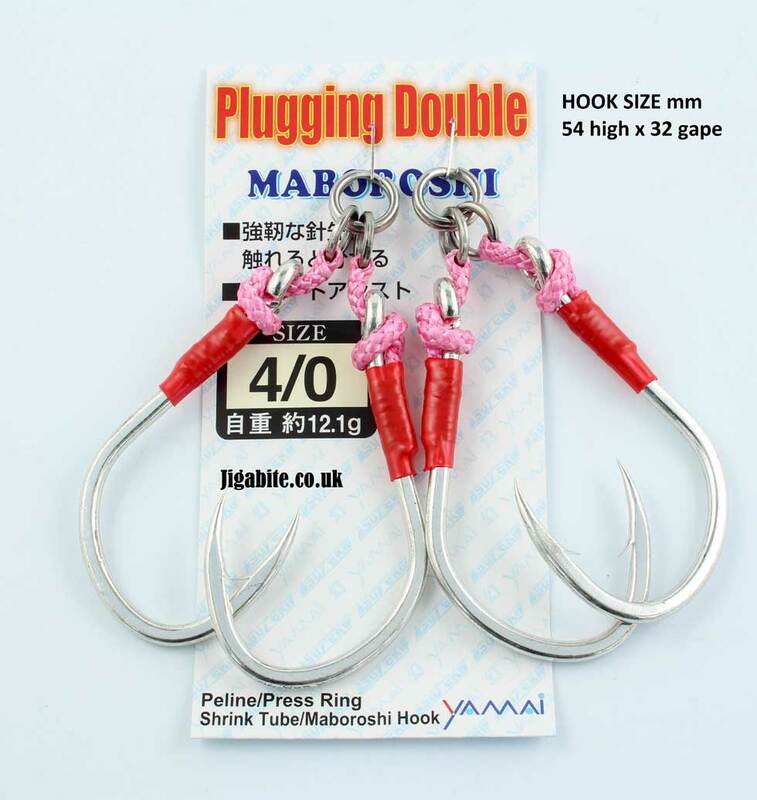 Try rigging Poppers and Stickbaits with these short Twin Assists for an improved hook-up rating. 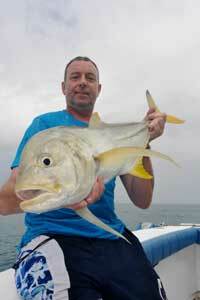 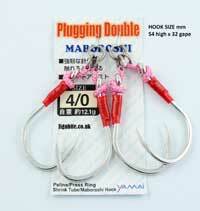 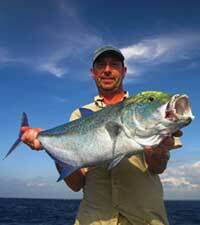 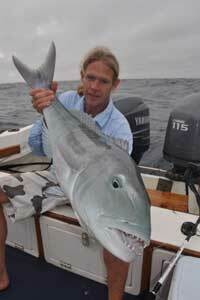 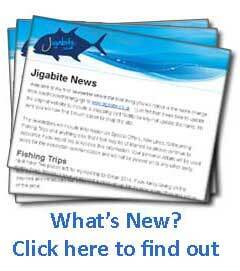 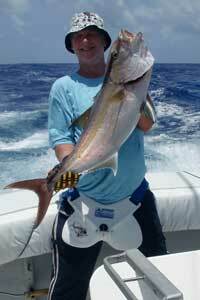 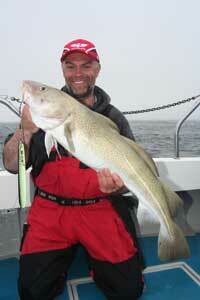 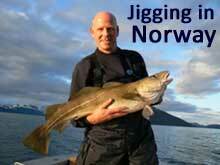 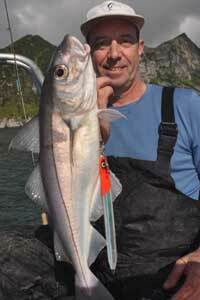 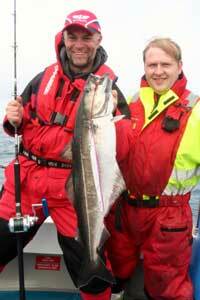 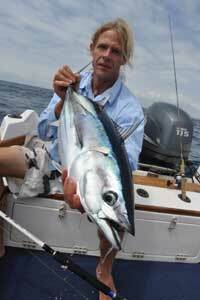 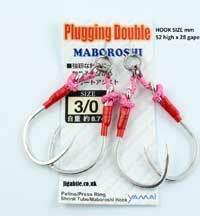 The short assist allows the hooks greater movement without impeding the lures action. 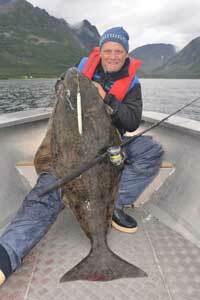 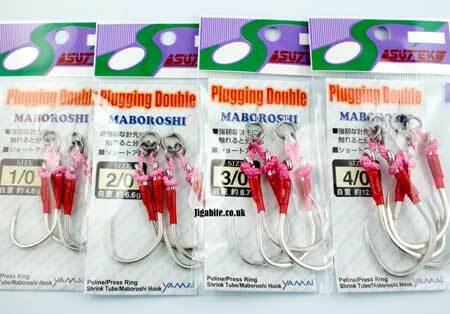 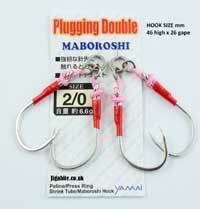 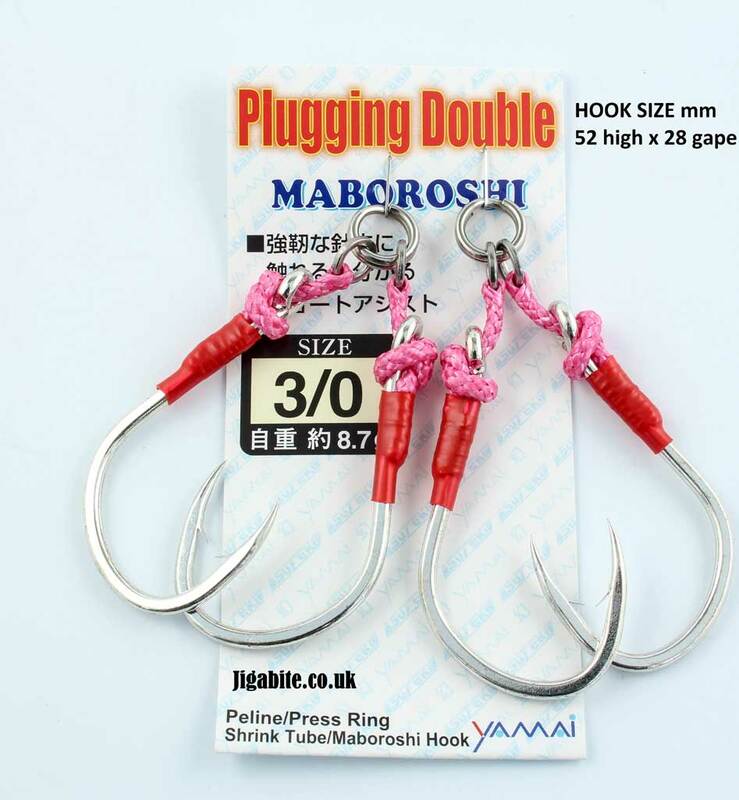 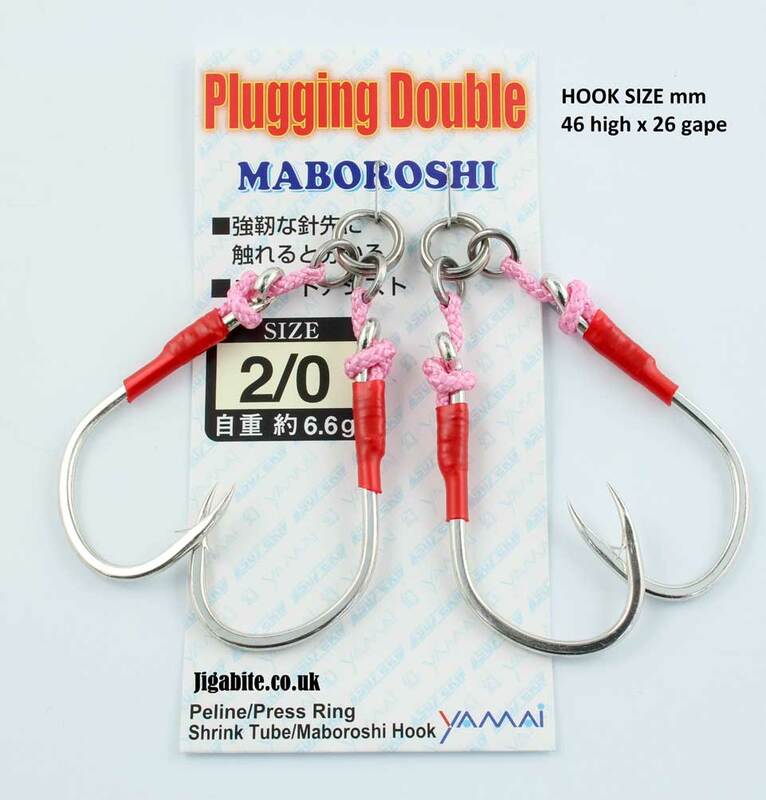 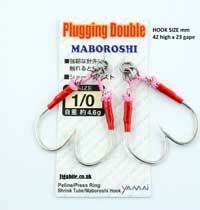 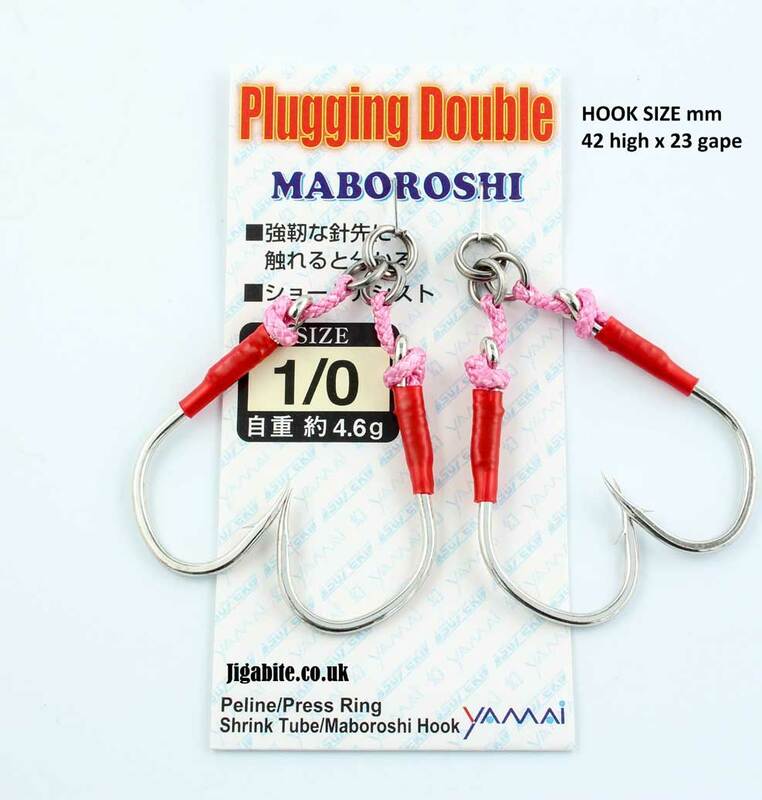 Tough assist and Maboroshi Hooks.